The WannaCry attack utilizes one of the tools from the Shadow Broker’s fifth leak to the Internet named EternalBlue. This tool was reportedly designed by the NSA to exploit a vulnerability in most Microsoft operating systems that was unknown to security professionals and Microsoft. The NSA presumably utilized EternalBlue as an offensive weapon to protect national security interests. The vulnerability that it targets was not disclosed to Microsoft or the public though the industry standard channels. Microsoft release a patch for all supported Windows operating systems in March 2017 through the normal channels. 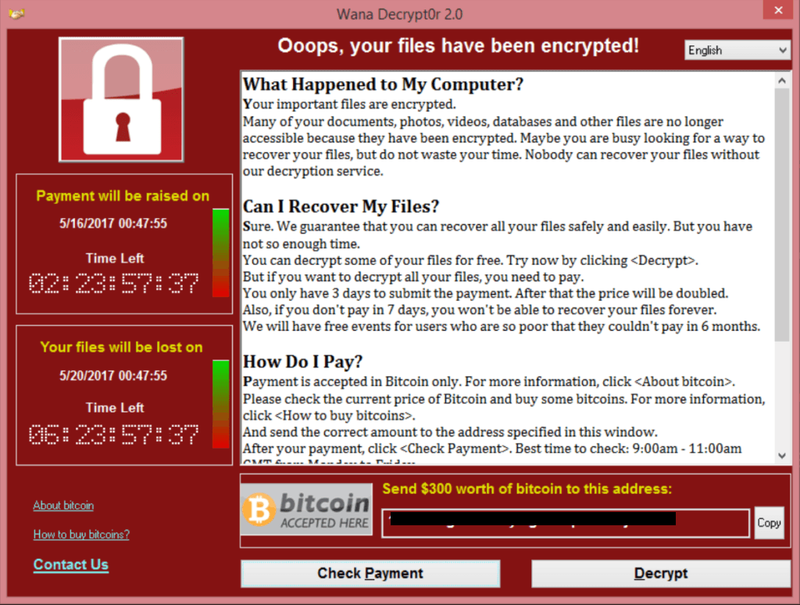 In May 2017, Microsoft release a patch for two unsupported Windows operating systems (Windows XP and 2003) due to the severity for the vulnerability and reach of the WannaCry attack. Sign up to get more information about LANAIR Security Services.